Though email marketing may seem like a holdover from the era of Netscape and Windows Me, in fact it’s healthy and growing stronger every day. Why is that important news to B2B marketers? The Radicati Group projects that by the end of 2017, there will be 4.9 billion email accounts in the world. No matter how you look at it, those numbers present marketers with a big audience. It’s no wonder that 73 percent of marketers claimed that email marketing was a core strategy for their business, and that 59 percent of marketers were planning to increase their email marketing budgets according to an article in Forbes by Jayson DeMers. By the end of 2017, there will be 4.9 billion email accounts in the world. Email marketing is still alive and growing because it’s relevant. Nearly everyone who has a computer or a smartphone has an email account, and email technologies have continued to evolve to keep pace with other online and social media advances. 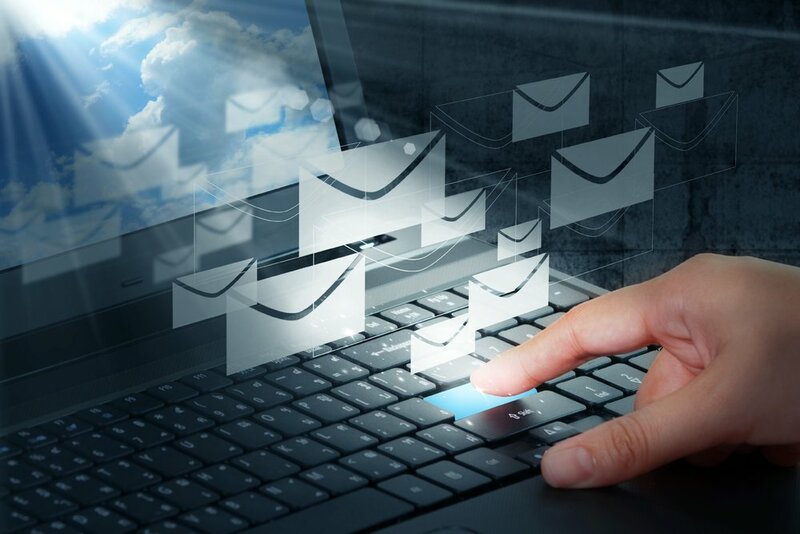 According to DeMers, “email marketing is simultaneously your gateway drug—which leads new customers to your other, more substantial marketing efforts—and your mortar—which ties all your other campaigns together.” In other words, email is the universal app that everyone has, and if used strategically it can be the key driver in your nurturing and lead generation campaigns. Email marketing has evolved to take advantage of the most recent technologies and promotional strategies. Here are some important trends. Following the latest strategies for writing and content and subject line gets results. The Radicati Group estimates that by 2017, over 132 billion emails will be sent and received every day. How do you ensure that your marketing email will stand out from the rest and catch the attention of your audience? A compelling subject line and well-written email content are essential for getting that initial click-through and motivating the reader to interact. Email marketing is now mobile marketing. According to a survey by Adobe (reported by PR Daily), smartphone users report they use their mobile device more for email than for making and receiving calls, a reversal that has big impact on how you plan email campaigns. While most B2C companies mobile optimized their web content and email campaigns a while ago, a surprising number of tech B2B companies don’t even have responsive web design for their sites, let alone email campaigns created with mobile in mind. Email is one of the best ways to reach all kinds of consumers on the go—including tech executives—so you need to make sure your B2B email campaigns are mobile friendly for executives on the move. In-email payment options are the next phase of e-commerce. The Adobe survey also found that 59 percent of smartphone users say they are likely to make a purchase directly from their mobile devices in the next year. Since we already know that these smartphone users employ their devices to read email, it makes sense to enable e-commerce directly from email platforms. @Pay and other email payment options make it simple and secure to make payments directly in email. Your mobile sales initiatives can now sync up seamlessly with your email marketing campaigns. Add big data insights to email marketing. Big data opens the door to improving the targeting, relevance and performance of email marketing campaigns. Tying together data you already possess from CRM, sales, marketing automation, and buyer digital behavior provides a foundation for more accurate customer segmentation, which allows marketers to build targeted, relevant content and messaging. Sophisticated email marketing tools can drill down into customer lists to uncover hidden connections and relationships that can further drive meaningful segmentation. These kinds of big data analytics can inform predictive lead scoring, which pools and analyzes historical data to reveal buying and conversion patterns as potential buyers move through the stages of the sales funnel. Have you identified new trends in email marketing? Tell us about it!